Over the hill and into another world… that’s how it looks and feels when you crest the Summit Road at the crater rim and leave Christchurch behind (which is deceptively close – still only 20 minutes away). Before you lies a dramatic volcanic landscape with stunning bay views of the Lyttelton Harbour Basin bespeckled with small communities. 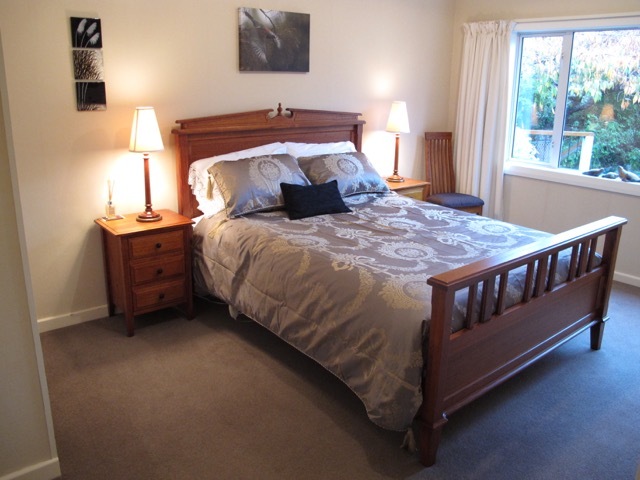 Harbour Cottage Accommodation is nestled in the hub of the small leafy Governors Bay community at the base of the hill. Harbour Cottage Accommodation is set back from the road on a 1000m2 tree-clad section which gives it a very private and peaceful feel. 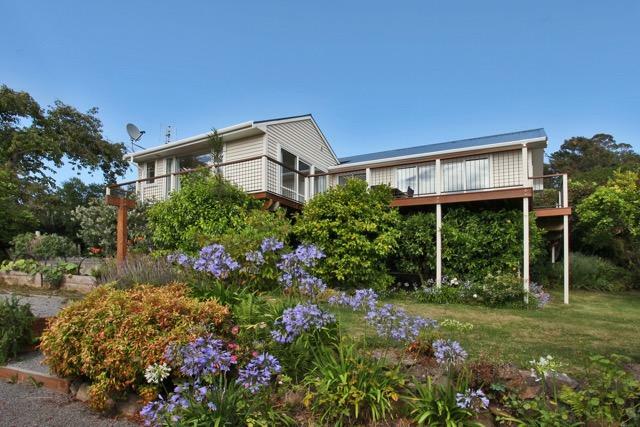 Relax and enjoy the environment from the generous decks which have glorious views both of the hills and the bay. The large guest room with its own private bathroom is separate from the main shared living areas. It has a very comfortable queen-size bed and generous storage. Self-serve continental breakfast, free wireless internet, and off street parking is also available.